Taking a road trip up the coast? On holiday? Or just looking for the right beach for you? Find your nearest beaches in seconds. 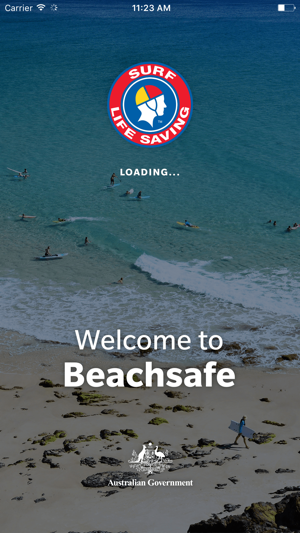 Brought to you by Surf Life Saving Australia, the Beachsafe app includes the location, weather, surf conditions and hazards plus the local facilities for all Australian beaches. Importantly, the current lifesaving service for each beach is listed to help you find the nearest patrolled beach. 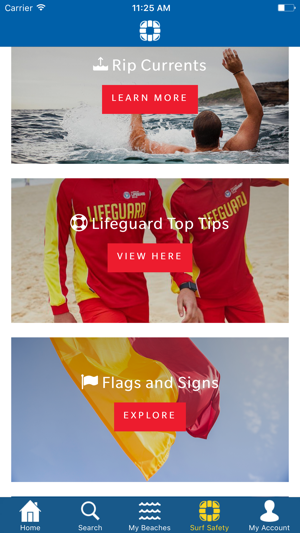 Beachsafe also provides expert advice about rip currents, flags and signs, waves, marine creatures, surf skills and more. SLSA recommends swimming at patrolled beaches, between the red and yellow flags. 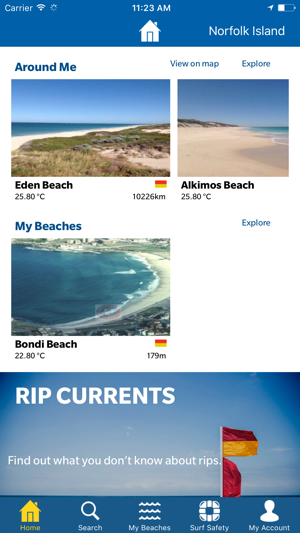 The Beachsafe app was produced in conjunction with SLSA's beach safety website beachsafe.org.au. 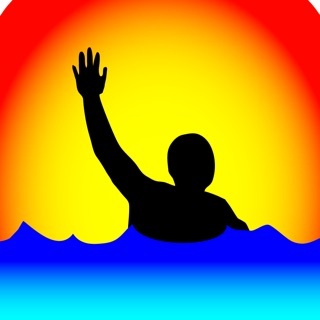 If you find this app useful and you wish to help support Surf Life Saving Australia and our 160,000 volunteers, please visit https://sls.com.au. Be safe at the beach, get Beachsafe. I have only discovered this app and we live very close to beaches. I always worry about getting in the water when our beaches are not patrolled. 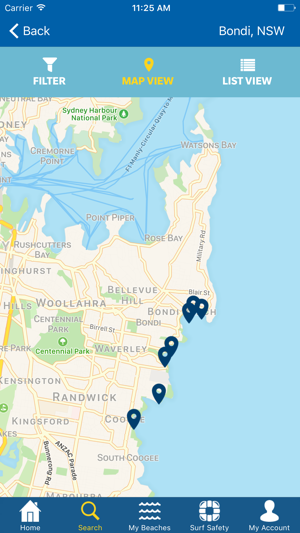 This app helps me with looking for patrolled beaches and times they will be patrolled. It also teaches me the signs of currents and other useful information. 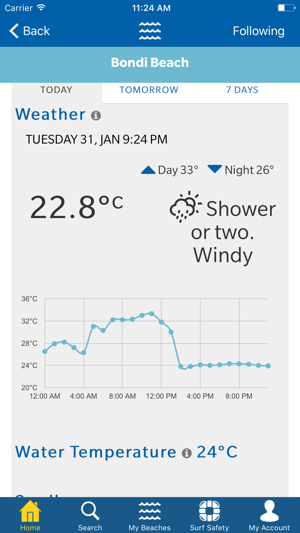 It is a very informative app that every Australia should have on their phone. This app was good until this summer, now the graphs are not accurate and also it says that the beach I visit is patrolled when it isn’t! Surf Life Saving Australia Ltd.